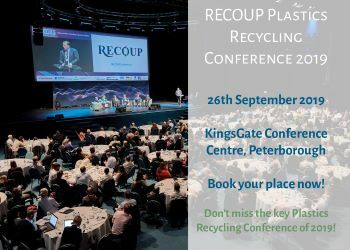 If you need to know more about getting the most value out of the waste stream, or more on the MRF Code of Practice, why not attend the Achieving High Quality and High Value Recycling conference on 21 March? With the Government considering making the MRF Code of Practice compulsory, this is an ideal opportunity to find out more on what it involves from David Sher, head of policy at the Environmental Services Association. and Kevin Thomas, director – MRF operations at Casepak on how to build a MRF designed for quality material output. This event is a half-day conference followed by half-day networking at the race meeting at Warwick Racecourse. Attend for just £299+VAT.